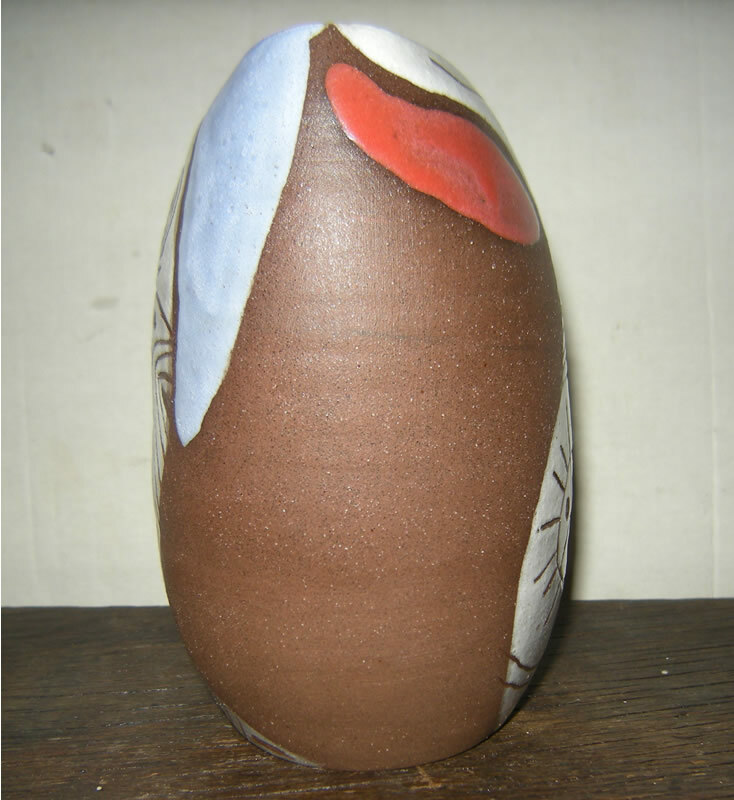 Although I have acquired several more studio pottery pieces for my collection over the last few months, I haven't been keeping up with identifying the artisans & posting about them here on my Studio Pottery Blog. 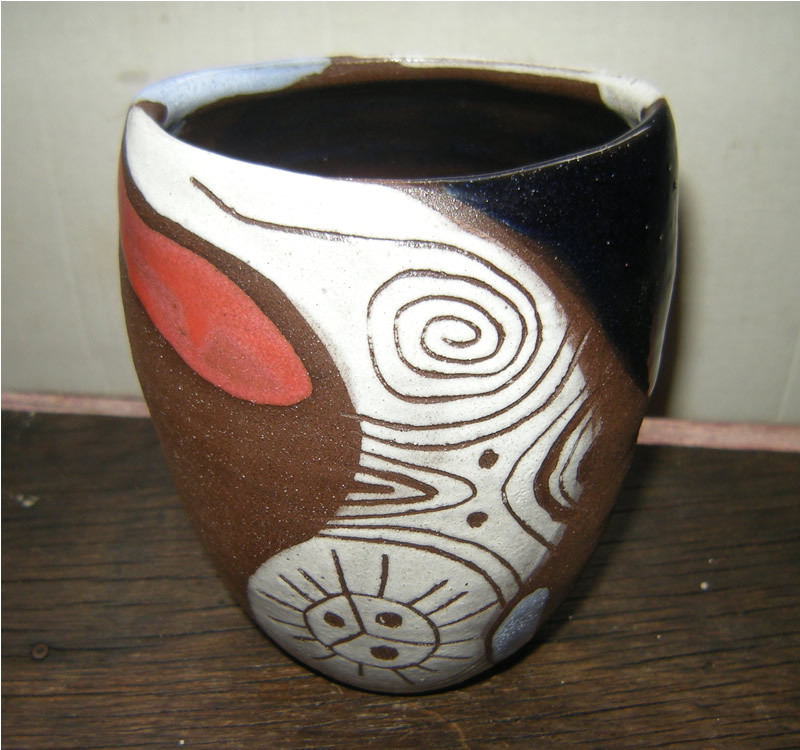 The problem is mostly because "studio pottery" is pretty much any & all pottery that is hand made and the fact is, there are countless thousands of people who make or have made pottery, the majority of them unknown and certainly not famous, so, often is virtually impossible to identify who made it, when it was made and so on. 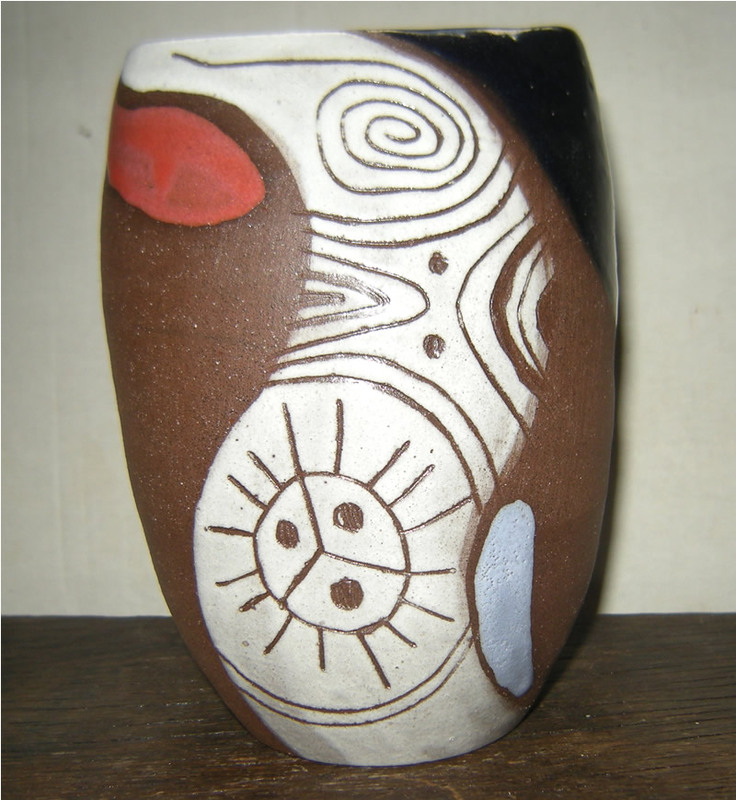 Today however, I was able to immediately identify the maker of a studio pottery vase I found in a local thrift shop. 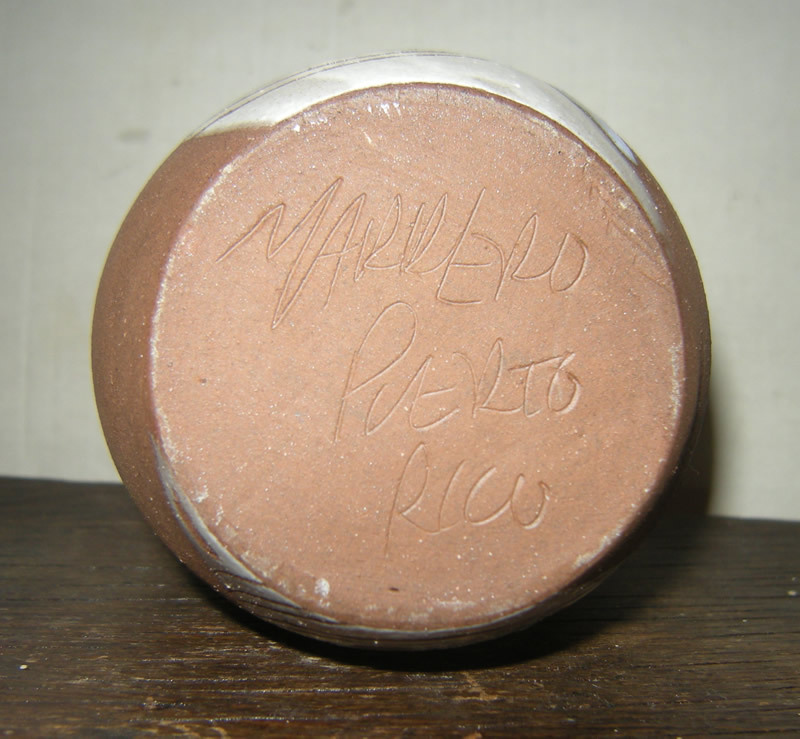 It is signed Marrero Puerto Rico. 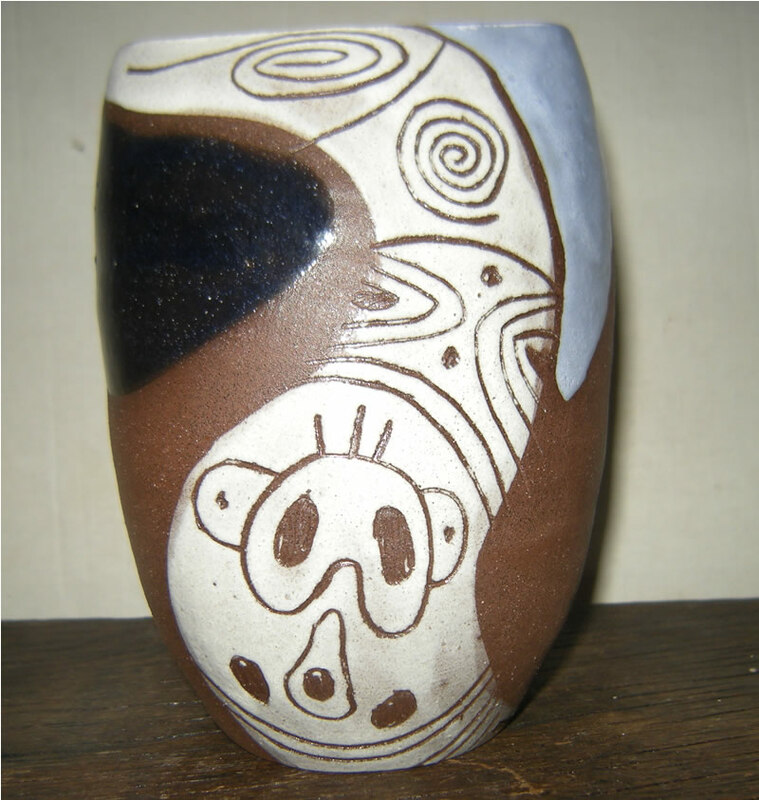 A quick Google search led me to a video on YouTube, featuring the artisan who made this pot, Hector Marrero. I've been collecting Asian art & antiques for nearly two years now and since I have been enthusiastically collecting Chinese and Japanese porcelain, I ended up progressing into also collecting studio pottery. All images & text ©2014 Lita Xú Líng Kelley. ALL RIGHTS RESERVED.. Watermark theme. Powered by Blogger.